Fun Fact: Firmly believes that frozen yogurt is the celery of desserts. Be ice cream or be nothing! 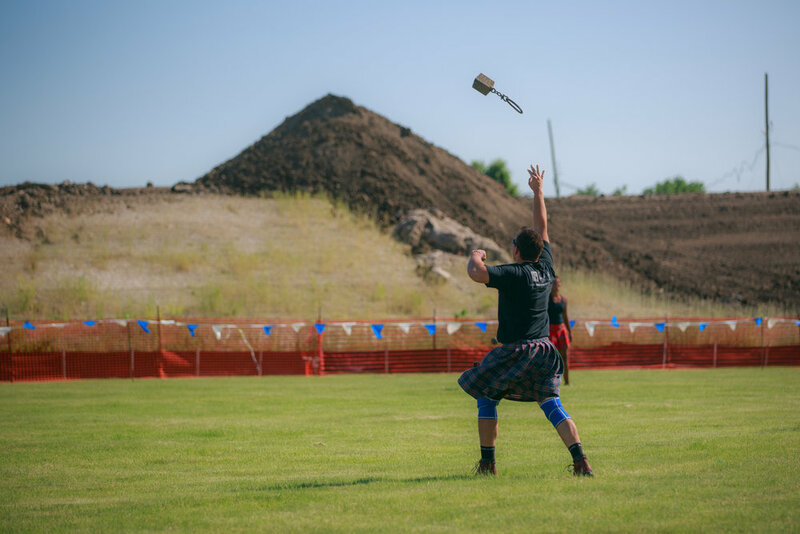 About: Eddie has been competing in the highland games since 2012. He attended Arizona State University and have been involved in strength sports since the age of 14. He works for Bank of America as a developer. He enjoys gardening and has over 100 fruit trees on his property. About: My name is Chuck Kasson, I am 29 years old 6'4 and 275-280 pounds during the season. I have been throwing in the highland games since 2011 and had my first Pro season last year 2014 finishing ranked 15th overall in the US. I moved up to the top 10 in 2015, and finished 3rd in the US in 2016. I currently hold the world record in the 56# weight throw at 50'5". I am from Lincoln, NE and work as an Orthopedic Physical Therapist. About: Braidy holds 7 masters age group world records. He enjoys boating and fishing with his wife Christine and boys Braidon and Kolin. Scottish Heavyweight Athletics form the identifying activities at the Highland Games. 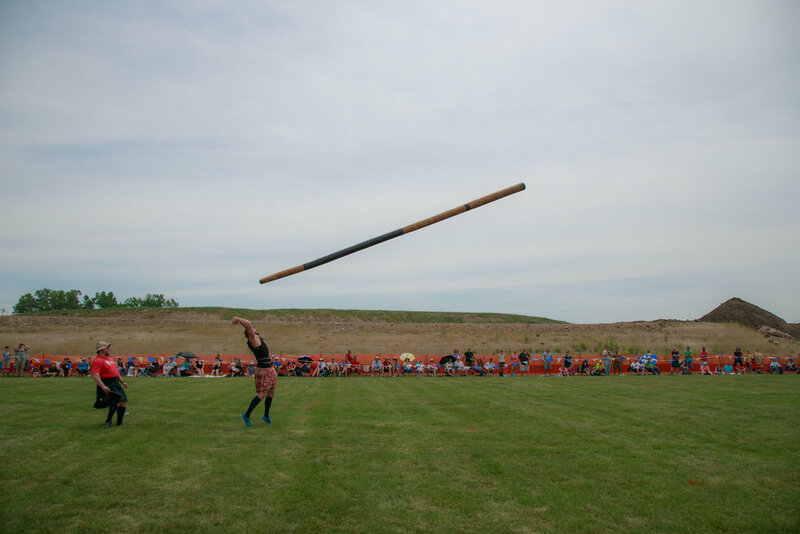 These contests have their roots in the 10th century when Scottish King Malcolm Ceanmore first hosted competitions of strength and speed among his warriors and clansmen. The winners were given honorable positions as messengers and bodyguards. Invite ONLY competition for the Chicago Open - Pro AM on Saturday. The "Friday Night Fling" is where uninvited (experienced only) athletes can throw. Height: 6'1 Weight: 250 lbs. Age: 25 Weight: 285 lbs. About: Entering 2nd season as a professional Highland Games athlete, 4th overall. Competed collegiality in Basketball and Track & Field. Works as the Head Strength & Conditioning and Throws coach for Western Washington University. Has a daughter, Lilly, with wife Emma. About: 39 years old, 6'4" 300lbs. I live in League City, TX (Houston). This is my 6th year as a pro, 8th year total. Former NFL player with the Lions and Dolphins, college at Texas A&M. Also former pro strongman. My greatest fear is wicker furniture, and I once punched a horse to the ground.